A friend of mine recently asked me what Alternative Medicine was. Ask 50 people, and you may get 50 answers! I can tell you my answer. It is intricately tied in with Sociology, Cultural Studies, and Anthropology. To understand a cultures medicine is to have a clear window into their worldview. Modern American “Alternative Medicine” is a broad spectrum of many cultures traditional medical practices – Asian Medicine and Acupuncture, Indian Aruveda, Native American and “Eclectic (European western) Herbalism, German Homeopathy, and many others. Alternative Medicine is the other side of Allopathic Medicine. Allopathic Medicine is the current model of western medicine implemented in 1909 by Flexner and the newly formed American Medicine Association at the turn of the century. Alternative Medicine and Allopathic Medicine differ in their basic model of patient care. The former is patient-based, where an individual story, environment, life experiences and constitution all play some role in the current health problem. The latter is based on symptom assessment and diagnosis, with an emphasis on pharmaceutical and surgical management. Truly – both are needed in modern medicine. The best care comes from a marriage of the two. When this friend asked, I answered her with a reply of what Naturopathic Medicine is. I believe Naturopathic Medicine represents the best of Alternative Medicine! It combines evidence-based medicine with a body of knowledge that is evidenced by time. Naturopathic Medicine is an umbrella term that relates to an Alternative Medical practices that all adhere to a general principle of care that is combined with modern cutting edge diagnostic and clinical-medical training. Naturopathic Doctors must complete a 4-year post-graduate program with licensing and board exams to ensure that the skills needing to be a “Doctor” as well as “Naturopathic” are met. 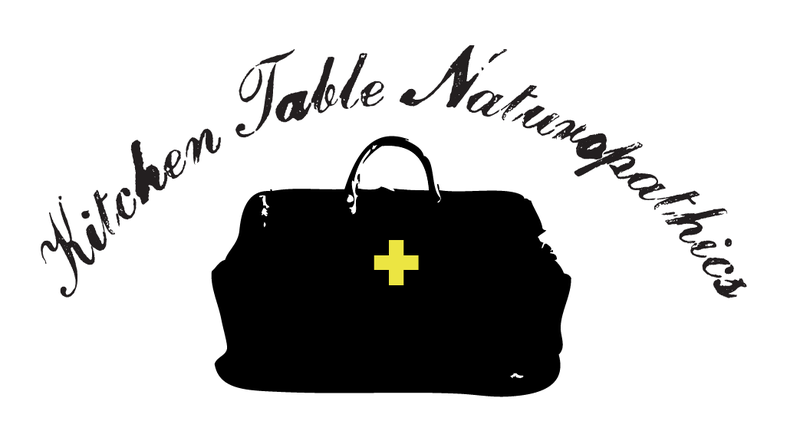 The basic theory of Naturopathic Medicine is in the Latin phrase vis medicatrix naturae. The vis is the inner ability of the body to heal itself – the guiding inner principle that all Alternative Medicines have (and most traditional cultures recognize.) Medicatrix is medicine. And naturae is Nature. The body has the inner medical ability to heal itself, with the help of nature. The Naturopathic toolbox assists in returning one to a state of health, and includes Asian medicine, botanical medicine, homeopathy, lifestyle counseling, massage (and other hands-on bodywork techniques), and nutrition. In some states and provinces ND’s are also able to prescribe some pharmaceuticals and perform minor surgery. To summarize – Alternative Medicine is a broad term that includes many different cultures traditional medicines. 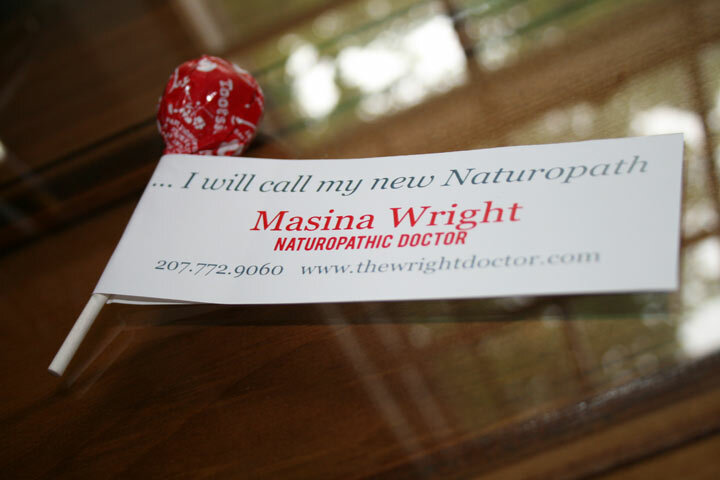 Naturopathic Medicine is a branch of Alternative Medicine that unifies the practices under a licensed scope of care. A Naturopathic Doctor is the Alternative Medicine Physician, providing patient-based care founded on the theory that your body has an innate ability to heal, when given the proper nature-based treatments.